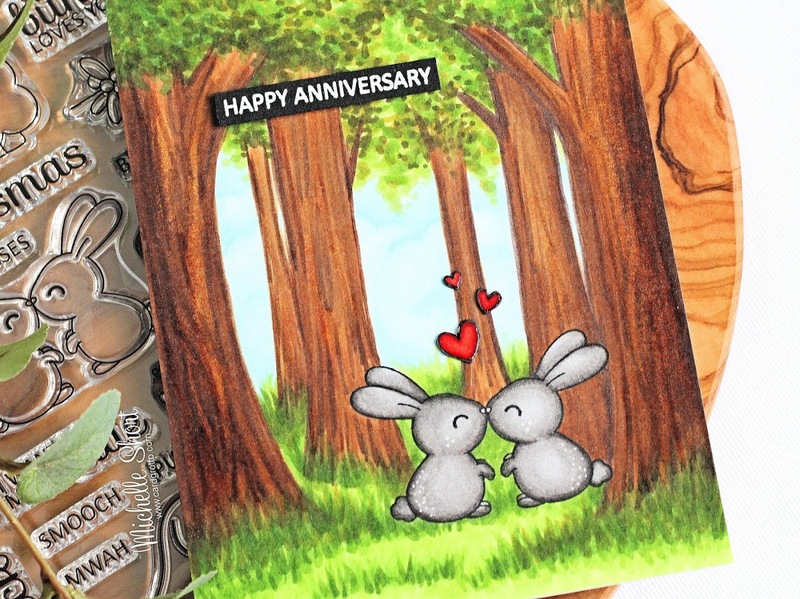 Hello there, today I have a card to share with you using the adorable new Kiss Me Quick stamp set from Clearly Besotted. 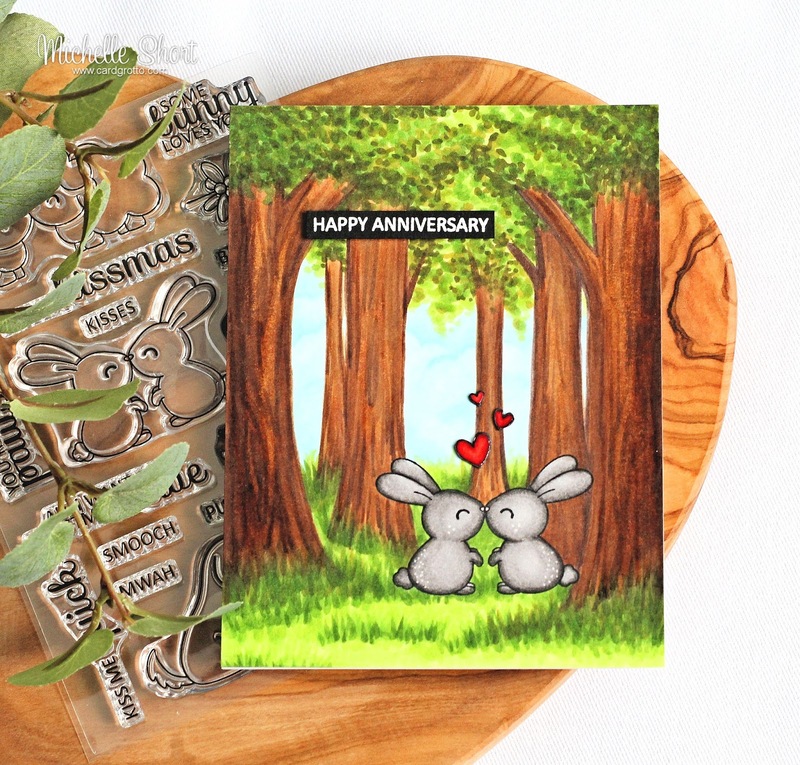 I fell in love with these cute animals as soon as a I saw the set and thought the bunnies would be nice to create a card for my brother and sister-in-law's wedding anniversary. I started off by taking a panel of white cardstock and stamping the bunnies on to it. I then went ahead and created a forest for the bunnies to be in. I had planned on making the background more autumnal but as I was going along, it became more spring/summer like but that is ok :) I freehand drew in the trees and grass and then added a little blue for the sky. 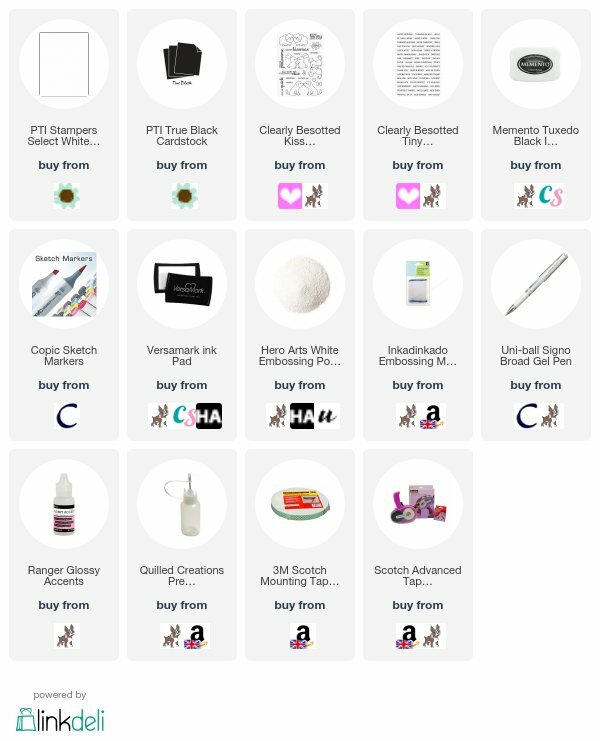 The colours that I used are listed below the supplies section. On a seperate piece of cardstock, I stamped the hearts from the set, coloured these with Copics, cut them out and added them to the card with glue. I adhered the whole panel to an A2 white card base with ATG. I took the sentiment from the Tiny Type set and stamped this on to black cardstock with Versamark Ink. I applied white embossing powder and then heat set. This was cut in to a strip and added to the card with foam tape. To finish off, I added white gel pen dots to the bunnies and then Glossy Accents to the hearts. COPIC MARKERS: Bunnies - T7, T4, T3, T2, T1, R000. Tree trunks - E79, E59, E57, E55. Tree tops - YG99, YG97, YG95, YG67, YG17, YG25, YG23, YG03, YG01. Grass - YG 95, YG67, YG17, YG23, YG03, YG01. Sky - B00, B000, B0000. Hearts - R89, R37, R29, R27, R14. The background didn't quite come out as I had planned but it was my first time at drawing trees so I am fairly pleased with it! 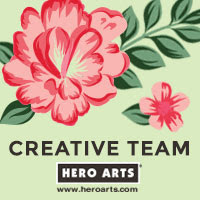 For more inspiration using the new release from Clearly Besotted, please check out my teamies Stephanie, Keren and Debby. Thanks so much for popping by today. I hope you have a great day! 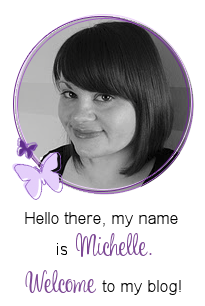 Beautiful card, Michelle! While the bunnies are cute, I love your gorgeous trees. Great job! Your card is wonderful Michelle, I love it when you create your scenes and I think this one is my favourite...the trees are wonderful ! Wow! What an amazing scene!! wow Michelle, this card is amazing!!! Brilliant card, the background is superb! This card is adorable. The forest you created is awesome. All around cute. Thanks for sharing.